Want to see all the technologies used by unbounce.com? Unbounce Marketing Solutions, Inc. provides Internet marketing services. The Company offers a self-serve hosted service that provides marketers doing paid search, banner ads, email or social media marketing, a way to create, publish, and test promotion specific landing webpages without the need for information technology staff or developers. 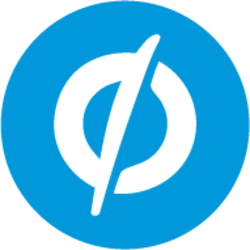 For a quick look at additional technographic info on unbounce.com or any domain on the web, download our Chrome Extension. Check out our help article to see how Datanyze Insider can help you.